A client recently requested that I setup and configure a system that would make it easy to manage email addresses. We also wanted to find a solution that would integrate well with owncloud and other tools that would seemlessly integrate with an existing server. 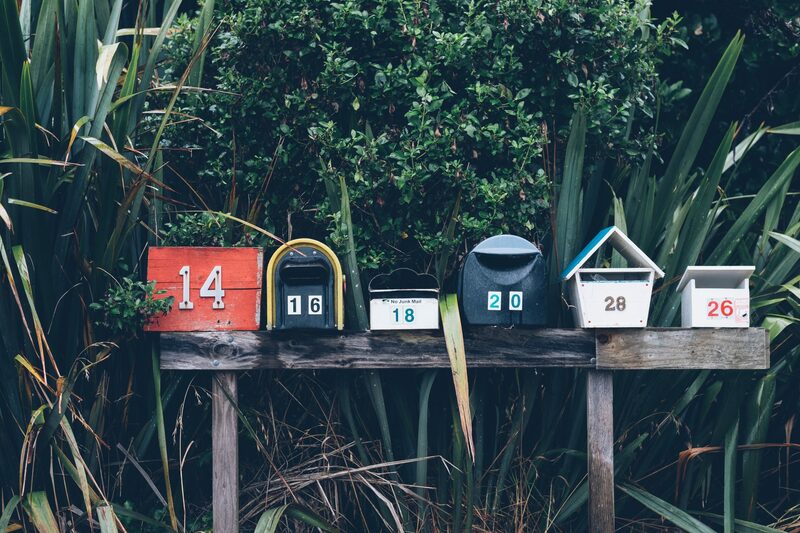 Mail-in-a-box lets you become your own mail service provider in a few easy steps. It’s sort of like making your own gmail, but one you control from top to bottom. This tool integrates and installs owncloud from within the install. While it’s a very simple system there is a great deal of integration and the user interface is easy to use. This is meant to be a catch-all email solution on new servers, but not that advanced. Zimbra is a system that uses OpenLDAP and provides a full fledged system that integrates it’s own mail system, contacts, calendars, and more. Unlike other systems, this does not utilise other tools to provide the user interface but is developed by the Zimbra creators. Finally, this system is really intended to be installed on one server and left there rather than one another server with other tools given it’s need for memory and resources. iRedMail combines a great deal of open source solutions together to create a full email management solution. This service provides different mailbox installation profiles such as OpenLDAP or MySQL. As well, a great deal of other features some of which are only available in the paid version. The Web UI is unfortunately less user friendly and slightly unintuitive. While Mailcow is only just becoming a front runner in the tools providing open source mail management it does provide a slick easy-to-use interface. This tool is limited to MySQL but does integrate well with all the provided mail services of a normal Debian system. The look-and-feel of Zimbra is very much similar to that of an Exchange Server if you are familiar with that type of interface. It can get quite busy with some of the features but overall is quite usable. If you want an all-in-one solution then this product is for you! But note that Zimbra is a beast and really you wouldn’t want to have anything else on your server with this thing since it uses a load of resources. While the UI is barebones the simple design does exactly the job needed. As well, the integration with other third-party solutions like owncloud provides for more advanced tools and functionality provided to the user. This is a create solution for users who are just starting out on a new server and don’t intend to install something such as sovereign. Webadmin UI is simple although we found the tabbed system confusing and less straight forward then other designs. While we felt that this was an effective solution the overall UI was really difficult to use and therefore lost a bunch of points on these grounds. But if you are seeking a solution that integrates appropriately with other solutions on a Debian server this is the solution for you! The Webadmin interface is extremely slick and simple. It makes adding new accounts a simple process to do! The easy-to-use interface for the web interface garnished more points from us. Furthermore, the integration with existing solutions also ensures better integration. Unfortunately, it would appear (according to the issue queue) there is a lack of interest in attempting to integrate this system with other tools such as owncloud, which we believe is essential in today’s productive world.